At Gucci, days of consumerism without purpose is as passé as last season’s clothes. 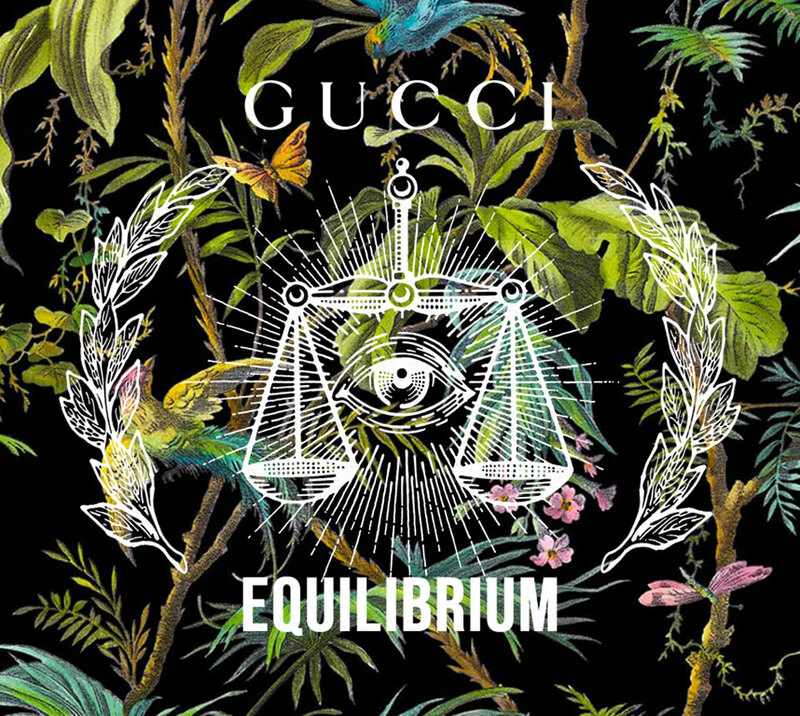 To mark the World Environment Day, the Italian brand has unveiled Gucci Equilibrium, a digital flagship to connect people, ideas and resolve. The launch is part of a 10-year plan to embed a comprehensive sustainability strategy into and around the brand, governed by a Culture of Purpose. 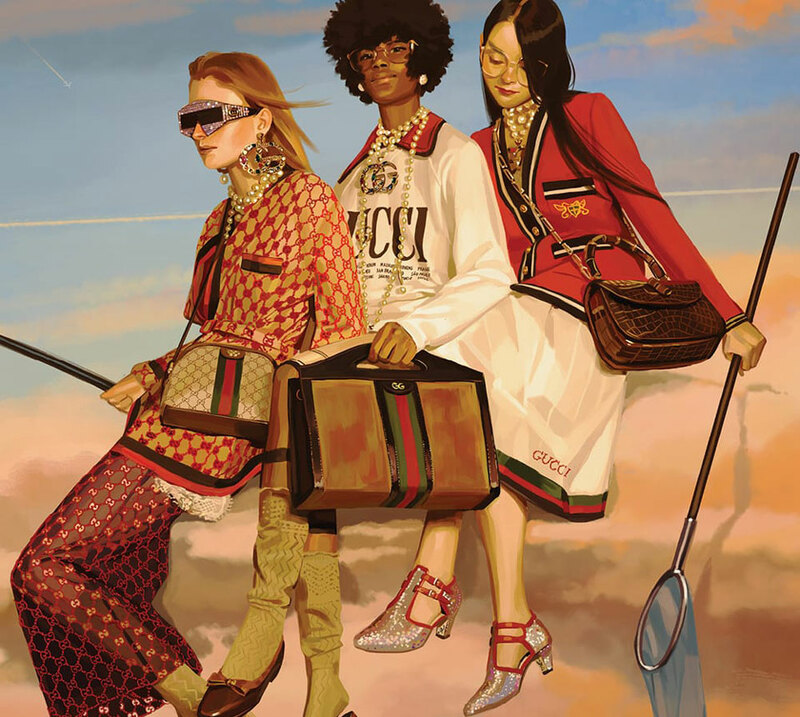 As part of its mission, Gucci has made significant strides in balancing the creation and marketing of world-class fashion and accessories with an environment driven agenda. The brand also continues to lead the conversation on gender equality through its Chime For Change girls’ and women’s empowerment campaign.